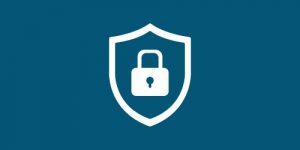 The VPN Lab - VPN Guides - Safety Guides - Is ZenVPN Safe? 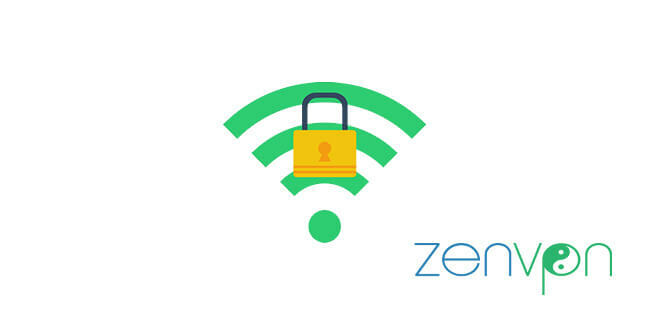 ZenVPN is a relatively young VPN service that claims it offers blazing speeds and a bulletproof security setup. 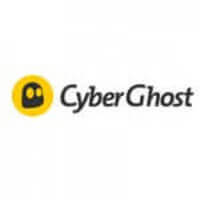 It was launched in 2015 by a company called RubyVector Ltd located in Cyprus. Today, we’re investigating its relevant privacy and security features to see what kind of protection ZenVPN can offer to its customers. ZenVPN supports OpenVPN and L2TP/IPsec connection protocols. Apart from boasting a good security configuration, the company doesn’t provide much info on its actual encryption. Since it offers OpenVPN, we presume it utilizes AES-256 cipher, but we cannot say for sure. ZenVPN maintains a P2P-friendly policy and doesn’t limit torrent downloading in any way. However, its speeds are far from blazing, so we can’t recommend it as an ideal solution for your P2P file sharing needs. On top of this, the company features only 33 server locations at the moment. During our testing phase, we spotted DNS and IPv6 leaks, which basically defeats the purpose of having a VPN. One of the main goals of a good VPN is to obfuscate your online traffic and hide your true identity and location. With information leaking all over the place, we honestly doubt ZenVPN can provide you with that kind of functionality.